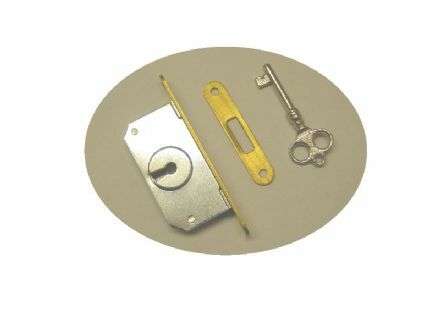 Here we offer a replacement piano or music box triangular lock key which is to fit the locks we sell, they will also sometimes depending on the lock fit old piano and music box locks. This key makes an ideal replacement for lost piano or music box triangular lock keys or as a spare for your piano or antique music box. 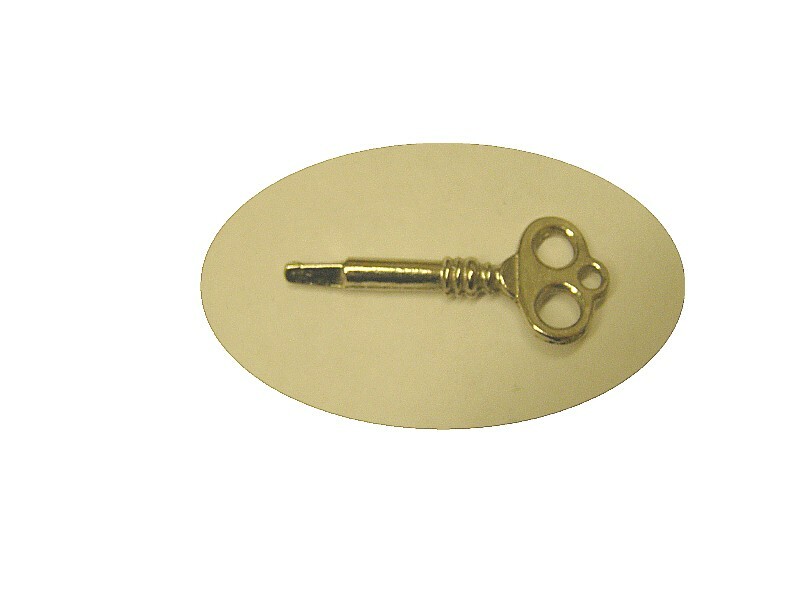 The key is traditional looking.